Senior Lecturers - Nikki Walsh, Simone Start and Stuart Lindsay - support young human rights lawyers in ‘Advocacy with Impact’ pro-bono workshop. Nikki Walsh, Simone Start and Stuart Lindsay - Senior Lecturers on the City Law School’s Bar Professional Training Course - collaborated with South Africa's Socio-Economic Rights Institute (SERI) and Bertha Foundation to deliver courtroom skills in an advocacy workshop in Johannesburg from 10th-14th September. The four-day event, titled ‘Advocacy with Impact’, was aimed at equipping candidate attorneys, attorneys, and junior advocates working in public interest legal services organisations, with practical skills in litigation and advocacy, with a particular focus on witness handling (leading evidence and cross-examining witnesses), trial skills and bail proceedings. The workshop began with two days of lectures, practical demonstrations and practice sessions focusing on key skills development, and concluded with two mock trials. All sessions were provided free of charge. Nikki said that even though “South Africa has one of the world’s best constitutions and has a long tradition of lawyers fighting for social justice, the majority of human rights work is undertaken by attorneys with little or no training in courtroom skills”. These advocates represent the most vulnerable communities in critical matters such as access to health care, education and the right to a home. In court, their opponents are government and big business with better trained and substantially resourced lawyers. 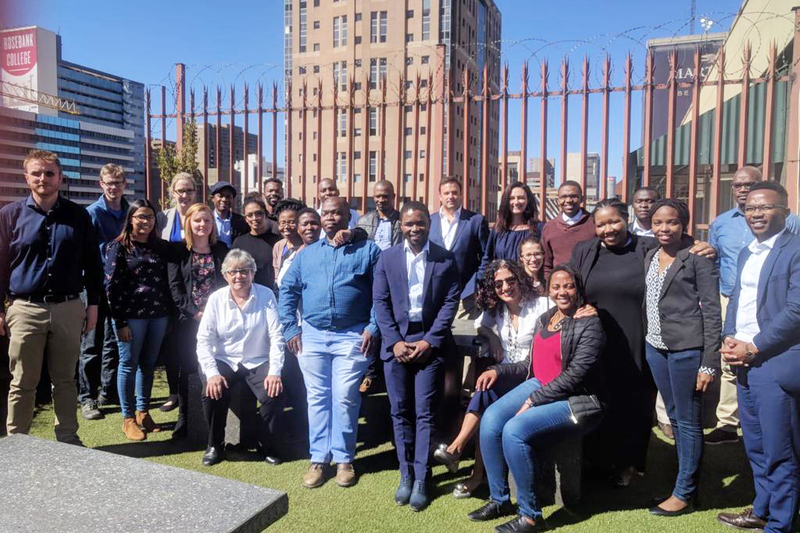 This training first began in September 2016 in Johannesburg and has taken place annually ever since, during which time we have trained more than 60 South African human rights lawyers. The workshop was attended by 26 delegates from a range of public interest legal services organisations, including Legal Aid South Africa, SERI, Legal Resources Centre (LRC), Lawyers for Human Rights (LHR), the Southern African Litigation Centre (SALC), the Centre for Applied Legal Studies (CALS), the Right2Know Campaign, and Cliffe Dekker Hofmeyr's Legal Pro Bono Department. Senior counsel at the South African Bar, Anna-Marie de Vos SC and Gcina Malindi SC, were part of the workshop. 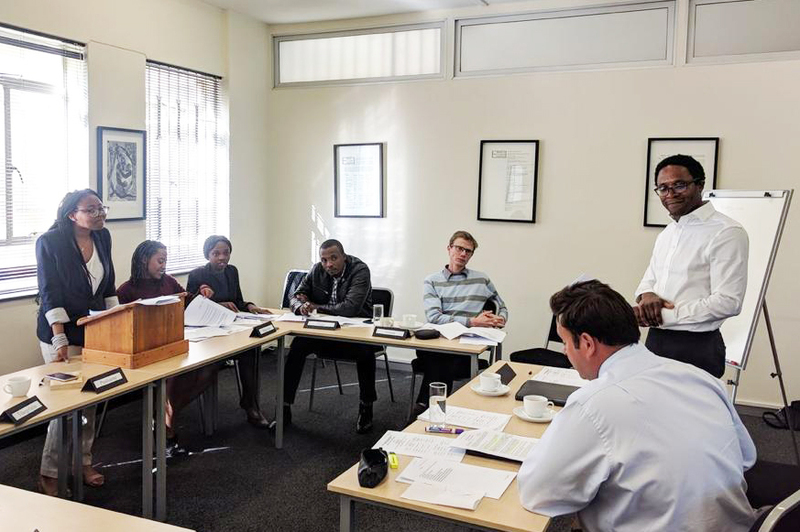 The training was also supported by Justice Zac Jacoob, a prominent anti-apartheid activist and former Justice of the Constitutional Court of South Africa.